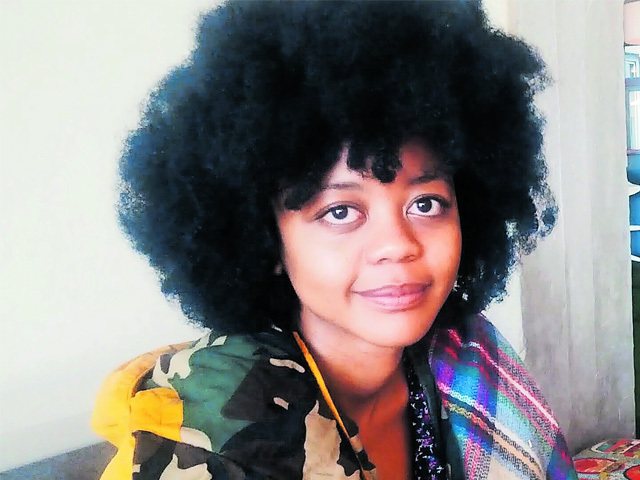 As a producer at the Audio Militia music agency, Boipelo Molwela says she gets paid to think. “Being a producer involves attending briefings, bringing deliverables to fruition and seeing them run wild on television and other platforms,” she says. She’s a qualified sound engineer who graduated from the Academy of Sound Engineering. She went on to become a certified operator and instructor in Pro Tools equipment, and became the academy’s youngest lecturer to teach it. But despite early mixing successes, Molwela realised that a life behind the sound desk was not for her. “Years of dissecting and mixing audio as well as a stint as a Pro Tools lecturer have armed me with the kind of inside knowledge that comes in handy,” she says. She now works as a producer at Audio Militia where she manages the recording and mixing of music sessions, jingles, voice-overs and other audio input from idea to execution, with her keen eye and ear for design helping her craft catchy-sounding content. She is also the founder of Kalakuta Republik, her own audio company. Being a black, female sound engineer and producer is a rarity, and there were no role models to encourage her to follow that path. “I want to be a part of changing that,” she says.